Gravestone of Cpl. John Cross, Co. F, 10th U. S. Colored Infantry. 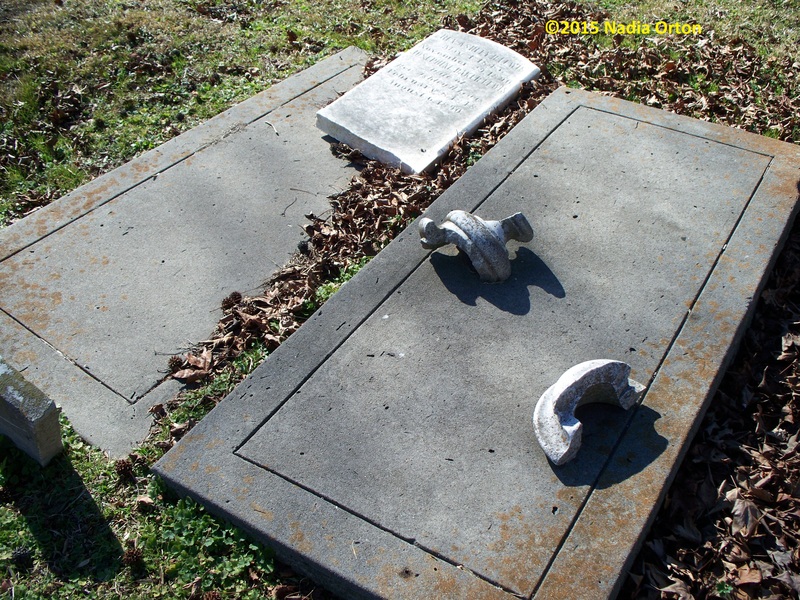 Mount Olive Cemetery (Mt. Calvary Cemetery Complex). Photo: Nadia K. Orton, October 11, 2011. Cpl. John Cross, of the 10th United States Colored Infantry, was born enslaved about 1833 in Gates County, North Carolina, owned by the Langston Family. He escaped in 1863, and enlisted on the fourth of December of that year at Craney Island, Virginia. He mustered in at Fort Monroe, Virginia, on December 17, 1863. He was appointed Corporal on August 1, 1865, and was discharged from service on May 7, 1866, at Galveston, Texas. John Cross was married to Eliza Robbins, a free person of color also from Gates County, North Carolina, shortly after the war. The ceremony was performed by Rev. William Brock Wellons of the Suffolk Christian Church. Cpl. 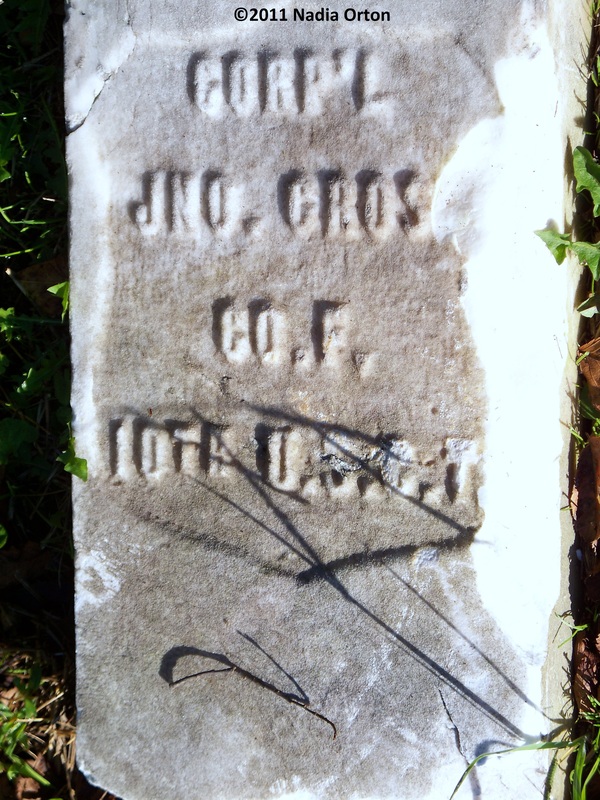 John Cross passed away on May 29, 1894, and was interred in Mount Olive Cemetery (Mt. Calvary Cemetery Complex). His wife, Eliza Robbins Cross, passed on July 2, 1913. She was also interred in Mount Olive Cemetery, presumably near her husband. Her gravestone has not been located. Sgt. 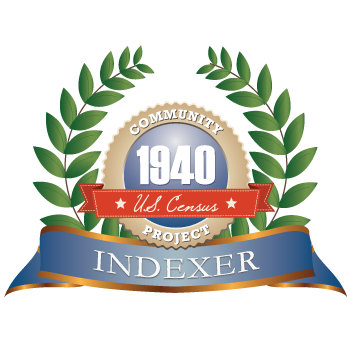 Ashley H. Lewis, of the 1st United States Colored Cavalry, was born enslaved in 1842 near Tarboro, Edgecombe County, North Carolina, on the Foxhall Estate. He enlisted on December 3, 1863, at Newport News, Virginia, and mustered in at Camp Hamilton on December 22, 1863. He was promoted to Corporal on April 25, 1864, and promoted to Sergeant on November 26, 1865. 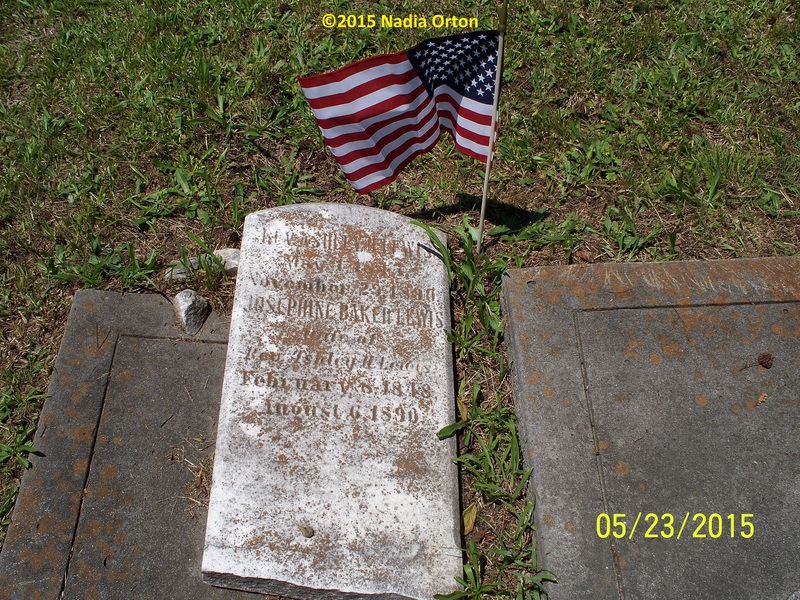 He was discharged from service on February 4, 1866, at Brazos Santiago, Texas. The Lewis Family Plot, Mount Calvary Cemetery, Portsmouth. Photo: Nadia K. Orton, January 22, 2015. After the war, Sgt. Lewis returned to Tidewater, Virginia, and married Josephine Baker, a free person of color from Smithfield, Virginia, on August 21, 1867, Portsmouth. The ceremony was performed by Rev. John W. Godwin, the first pastor of Ebenezer Baptist Church (est. 1865), Portsmouth.